The new guidance will aim to inspire, inform and influence those responsible for managing buildings, estates and landscapes in various sectors. 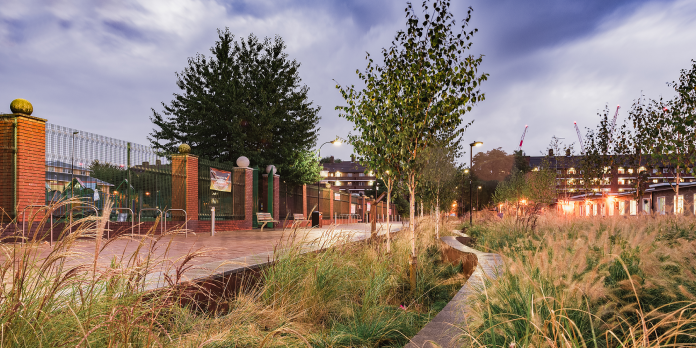 It will encourage the delivery of SuDS by showcasing appropriate SuDS components and their benefits and provide useful advice on how to effectively fund and incorporate them. As well as capturing useful information, completing the surveys will provide a unique opportunity to showcase any relevant work you’ve delivered within these sectors. Each survey should take less than 10 minutes to complete. 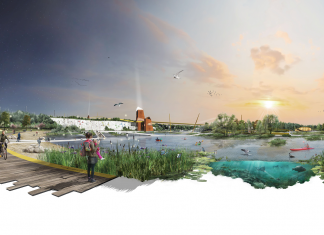 The project is being managed by the Construction Industry Information Association (CIRIA), Business in the Community (BITC) and Robert Bray Associates. Read an overview of the project at susdrain.org. In January 2019, the LI published research into the effectiveness of SuDS policy. It found that on-the-ground delivery was lagging a long way behind the government’s stated ambition. Find out more and read the research.